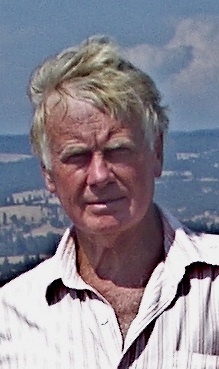 John Hutchings has worked at UV wavelengths since the first space observations were made. His interests include hot stars, X-ray binaries, interstellar extinction, active galactic nuclei, and galaxy evolution. He has been on science and instrument teams for the IUE, HST GHRS and STIS instruments, FUSE, Astrosat-UVIT, and JWST. He has acted in advisory groups for most of these, as well as several X-ray astronomy missions. He has been based at the Dominion Astrophysical Observatory in Canada throughout this time.